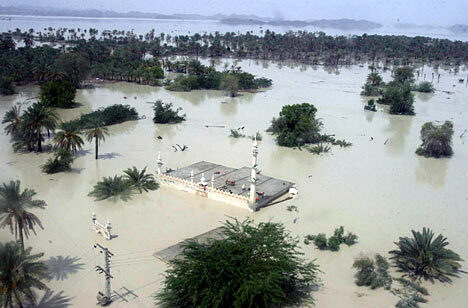 Pakistan's historic floods have displaced millions of people and covered over one-fifth of the nuclear armed South Asian state. They now threaten to destabilize its government. The scope of the crisis is so vast with the aid flowing in so slowly, the Taliban has seized the initiative to capitalize on growing anger to turn desperate people to their cause.